How to remove impurities from grain? Home/News/How to remove impurities from grain? 1. 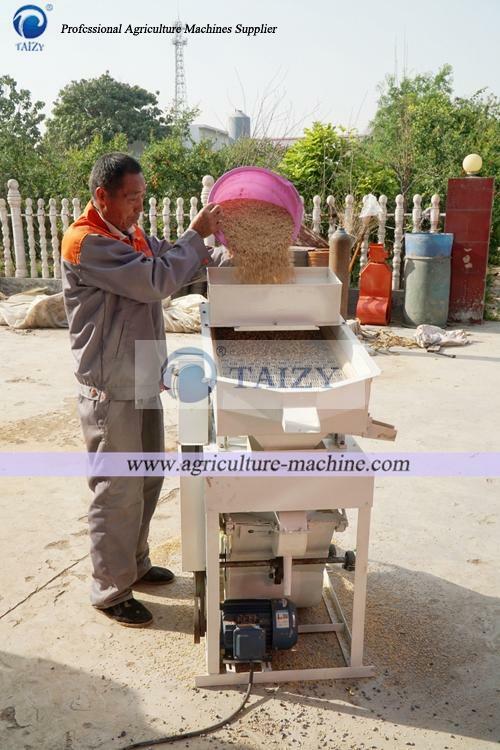 What is the technical parameter of this wheat stone removing machine? 2. 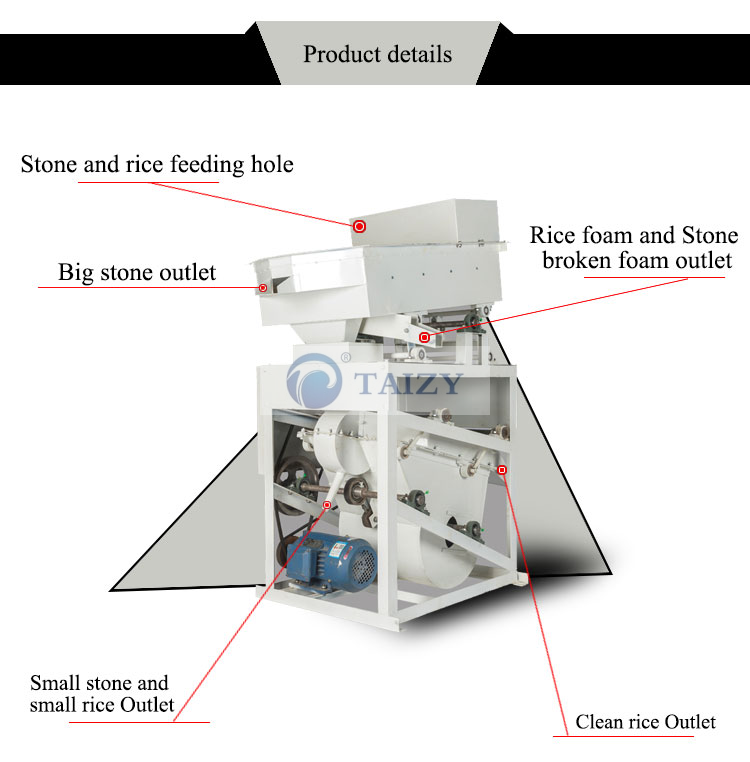 What is the structure of rice destoner machine? The following picture is the structure and this machine and it has many holes such as stone and rice feeding hole, big stone outlet, impurity outlet, small stone outlet, and clean rice outlet. These outlets enable grain and impurities to come out respectively, improving the cleaning rate. 3. Compared with other suppliers, what is the biggest advantage of our rice destoner machine? Electric screen is the most important part of this machine, and we invest much time and energy to the design of it in order to increase the cleaning rate. 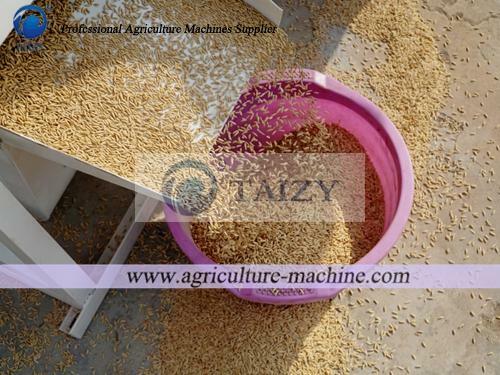 The kernels processed by this machine is very clean without any impurities, and the cleaning rate can reach 97%. 4. 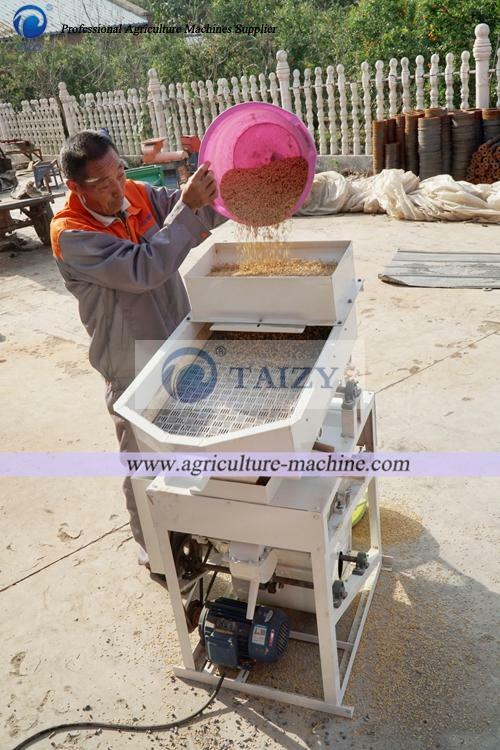 What is the working principle of wheat stone removing machine? 3. Clean wheat comes out from the outlet that is in the bottom of machine, and other impurities respectively are blown out from different discharge holes. 5. Which country have your company exported to? 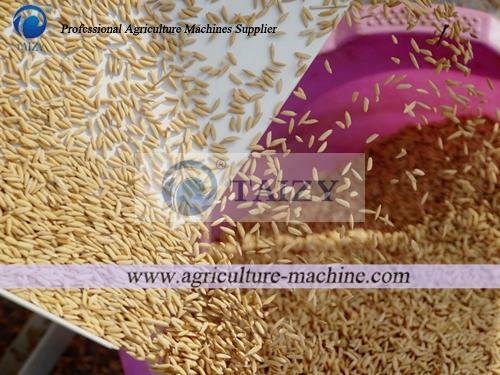 Actually, it is a hot sale product and we have exported this rice destoning machine to many countries such as Congo,, India, Kenya, India, Gambia, Tanzania, Mozambique, Nigeria, Egypt, Ghana, Japan, Algeria, Botswana, Pakistan, Uganda, America, Togo, Australia, South-Africa, etc. 6. How long is the warranty time? Agricultural drone sprayer- What is it the authoritative interpretation?